The Extreme Dance program is the area’s leader in dance and performance. 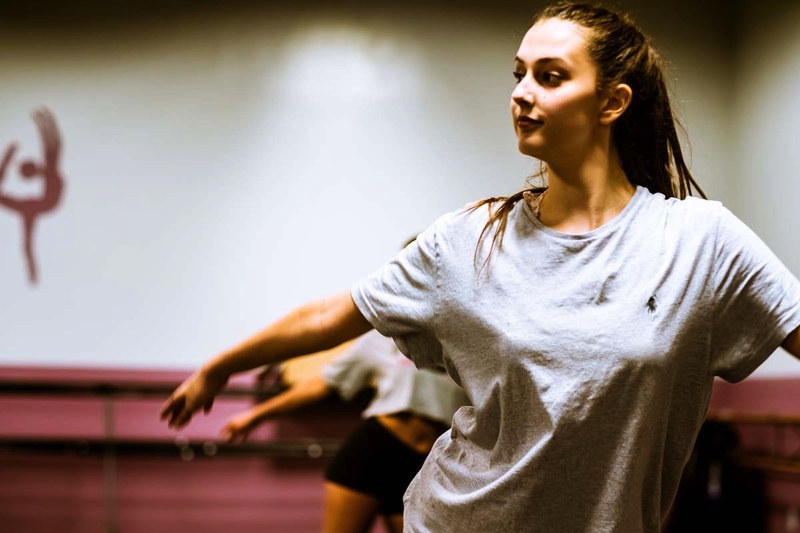 Our focus is on the education of our dancers, with over 30 years of combined experience in the dance industry we have created a multi-level educational process that has made us number one. We are currently offering multiple lessons, including ballet, tap, jazz, lyrical, hip-hop, cheer, and more. Our goal is to provide the best learning experience in the most supportive atmosphere possible. By being supportive and focusing on the growth of our students we try to instill and foster the idea that with commitment and dedication you can achieve anything. 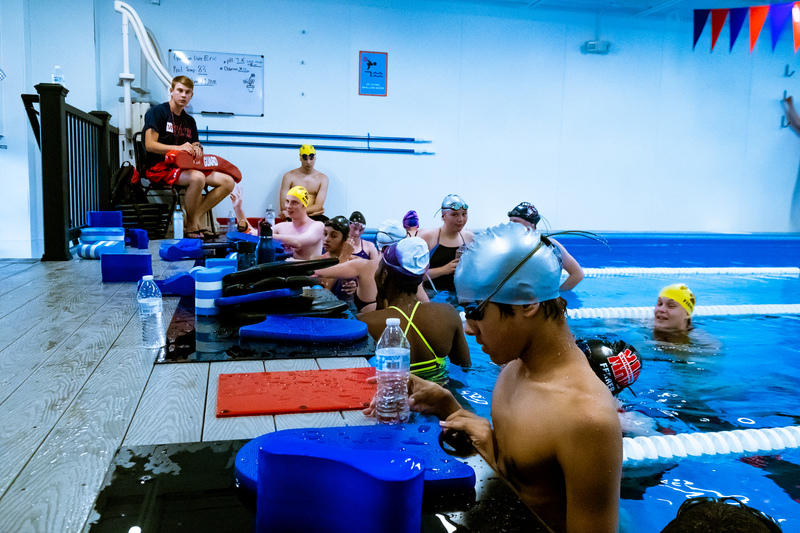 The Extreme Family Fitness Aquatic Center (coming soon) is an aquatics facility that offers opportunities for the swimming fitness enthusiast, those eager to learn to swim, and anyone looking for low-impact fitness programs. Our myriad of aqua-centric classes and schedules cater to all those who need the water in their fitness routine. Mixed Martial Arts is the combination of multiple martial disciplines into a unique fighting technique. This allows a person never to be caught off guard and always to have the answer to any situation that they’re faced with. Our goal is to impart the mentality of always being ready and capable but to be controlled and precise in action. We do not believe that violence is the answer and that there should be a balance between and mind and body. The Extreme M.M.A center is open to everyone between the ages of four to adult. We have a flexible class schedule and multiple instructors that teach throughout the week. 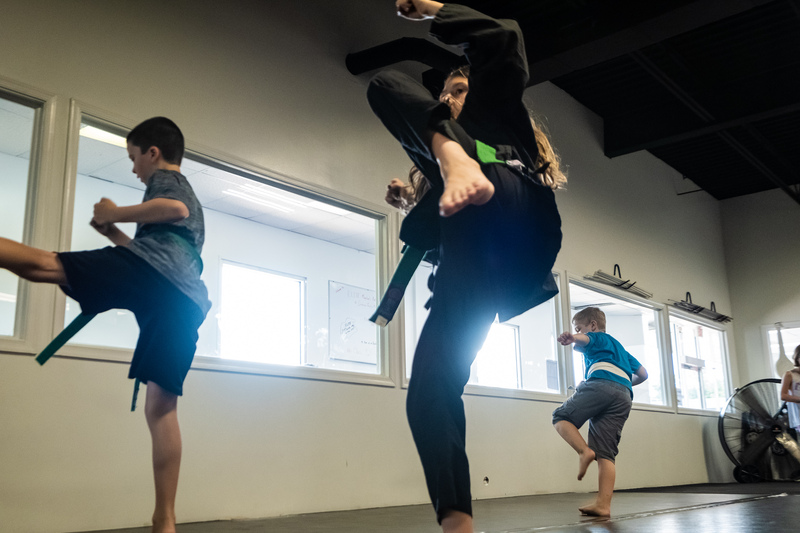 Our goal is to give everyone who attends our classes a sense of discipline, control, and confidence that they haven’t experienced anywhere else. 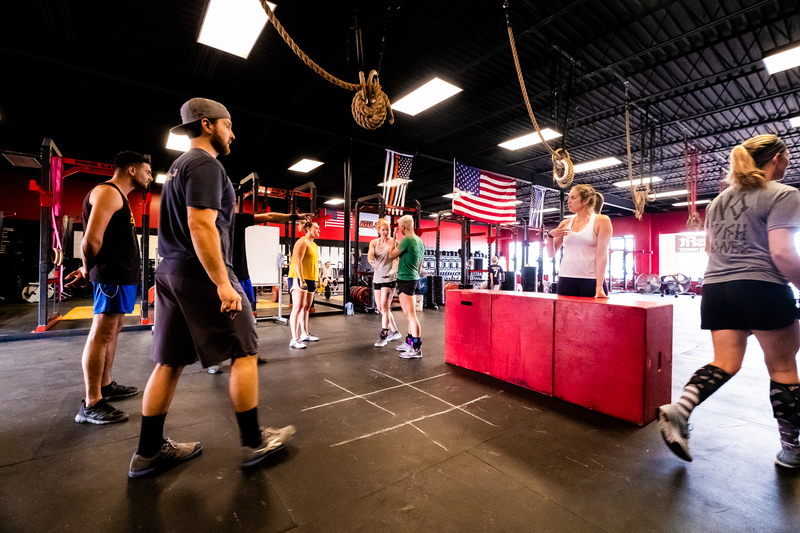 What another place can you can comfortably train in the same class with teenagers, stay-at-home moms, police, fire, and first responders, high-level executives, competitive athletes, and many others? Whether your goal is to lose body fat and look & feel better or become a happier and healthier individual, we will help continually move the needle towards your specific goals. Our coaching staff will strive to make your time with us stress-free, fun, safe, and effective. The Extreme Family Group Fitness Program is an assortment of multiple fitness classes with varying degrees of difficulty levels. 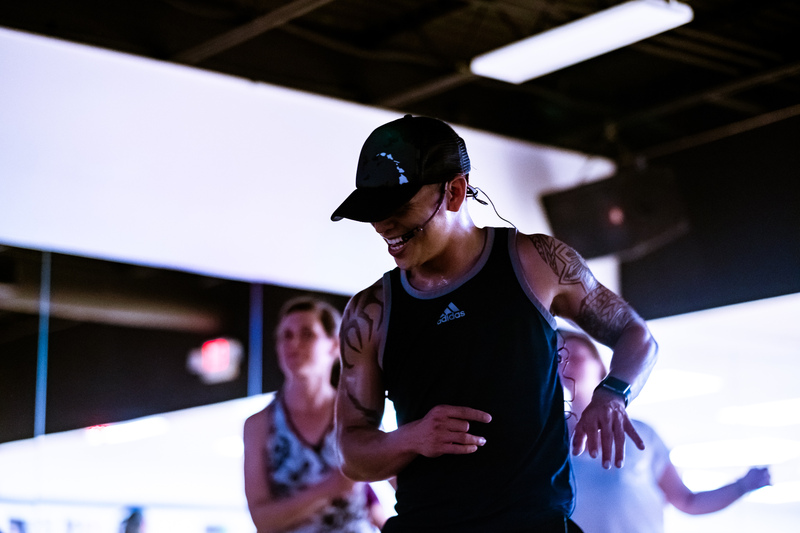 We have a fantastic list of classes that also includes the Les Mills and Zumba classes. 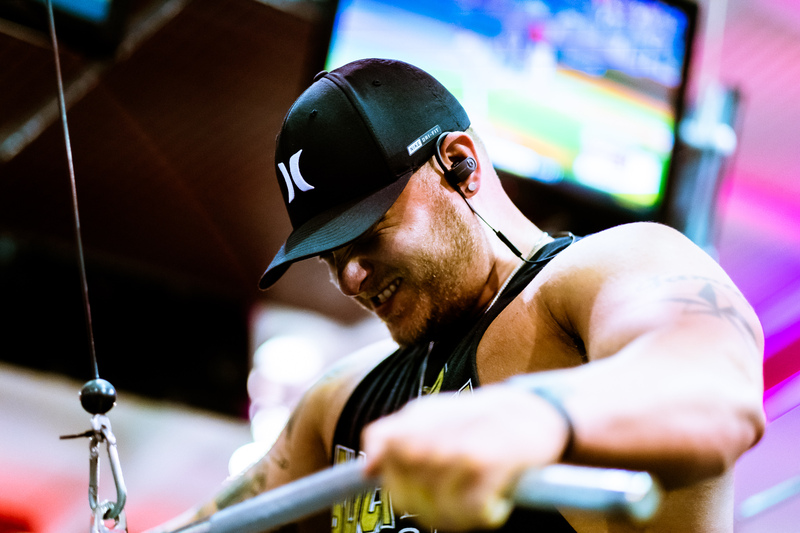 All our instructors are certified in their respective disciplines and can give even more advice after classes on how to reach your fitness goals. We suggest following our class guide to be able to see all that is offered and the available times so that you can attend classes. At Extreme Family Fitness, we take your overall desire to workout as serious as you do. No matter what your goals may be, we have designed our gym with the members in mind. Our goals will always be to provide the necessary equipment, classes, instructors, and so much more to obtain a healthy lifestyle. We have a lot of different programs to choose from and options for you to achieve your lifestyle goals. Below you will find a link to our Class schedule as well as information about the classes themselves. A guided tour of our facility will give you a chance to have all your questions about our programs answered. This will also give you an opportunity to meet our staff and see all of the amenities that you’ll have access too while you are a member at our gym. After you fill out the forum, you are now able to participate in any of the programs you see above of your choosing. Once you come in you will participate in a class session that is directed by one of highly trained and committed instructors. This is a chance for you to get to know us and for us to see how we can help you. So track your progress, be competitive, push your boundaries, but most of all have fun!